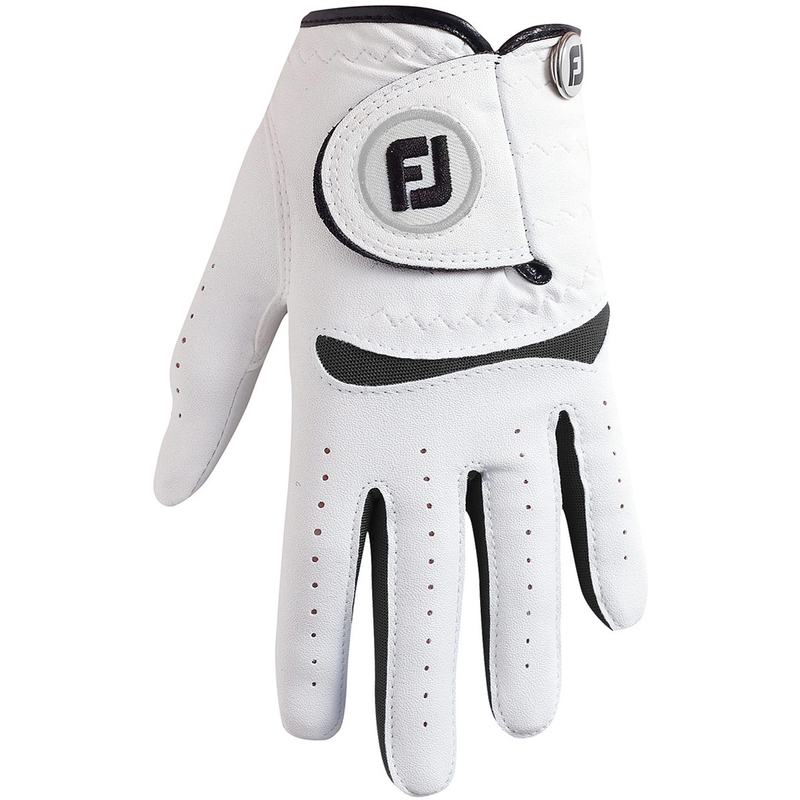 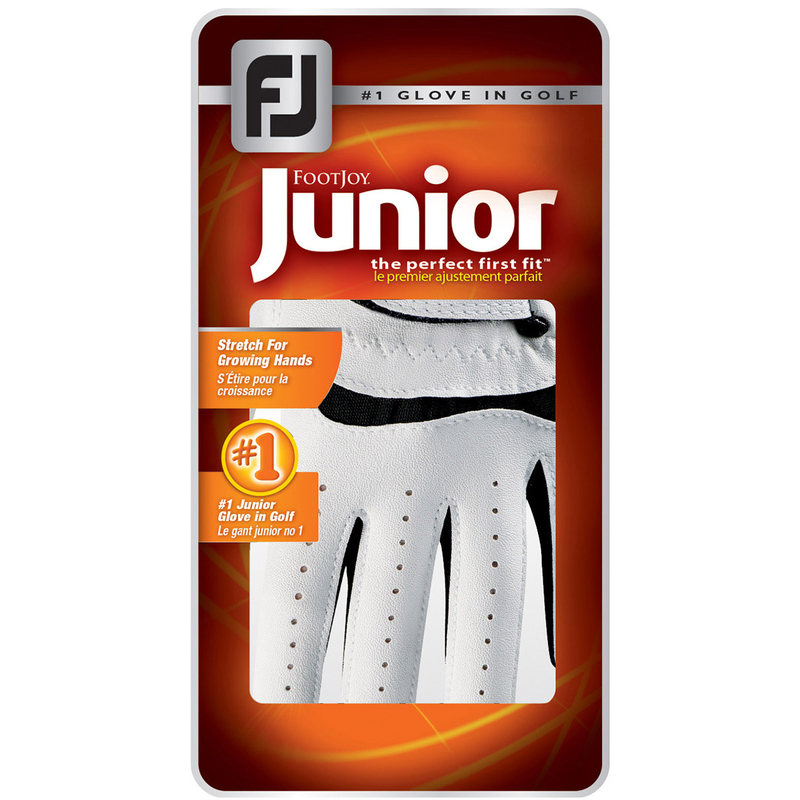 From the makers of one of the most premium golf brands comes the FootJoy Junior glove. 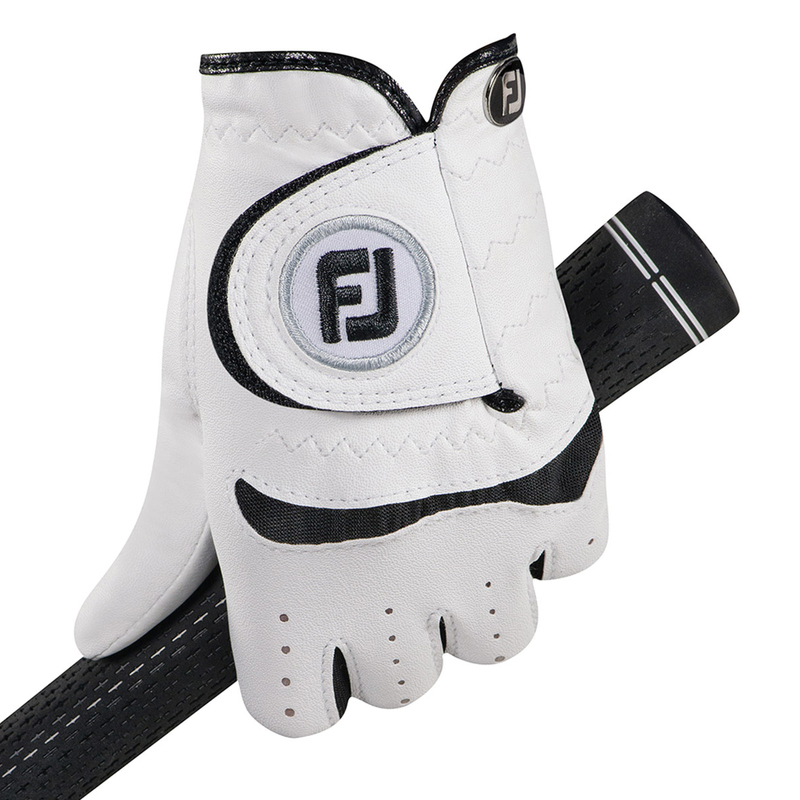 This glove has been designed with stretch to accommodate young golfers growing hands. 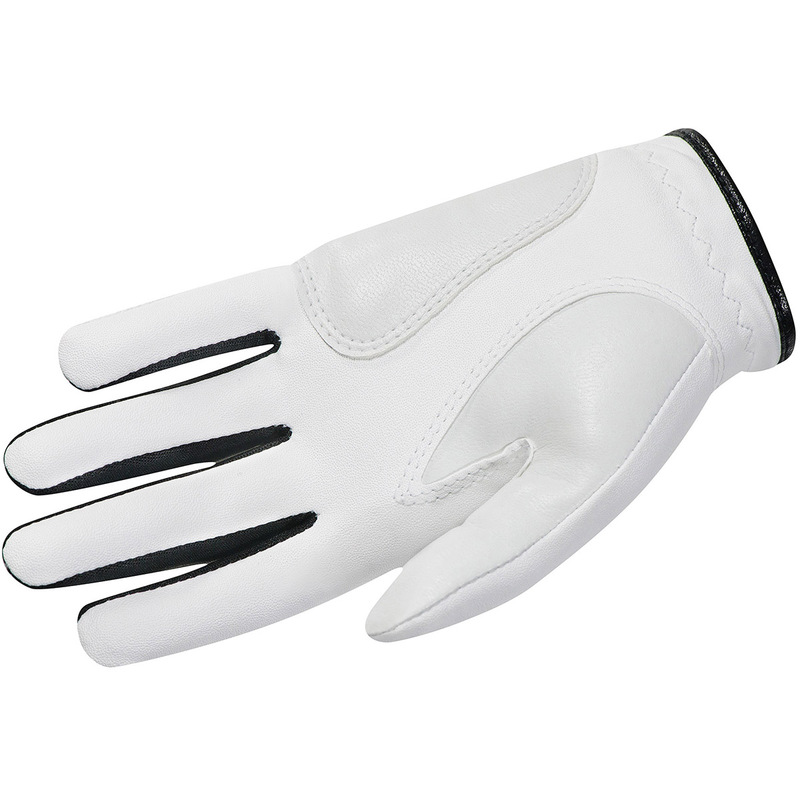 The glove has Fibre-Sof material which gives a soft and comfortable fit, and has a Sure-Grip palm patch and thumb for extra durability and optimum grip.